Applying the latest state-of-the-art in mask technology, the MSA Ultra Elite Full Face Mask creates a new standard of quality, directly inspired by its predecessor the MSA 3S. 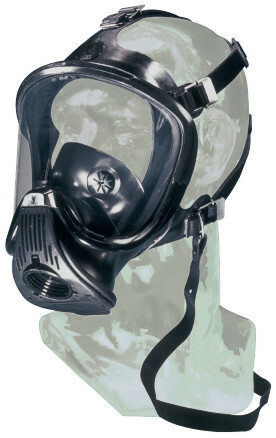 Combining practical experience with modern design, it provides a higher level of performance in respiratory protection. Ultra Elite was developed in close cooperation with many fire services and large industrial organisation for use in normal and positive pressure modes. All Ultra Elite masks are approved according to EN 136 class 3.